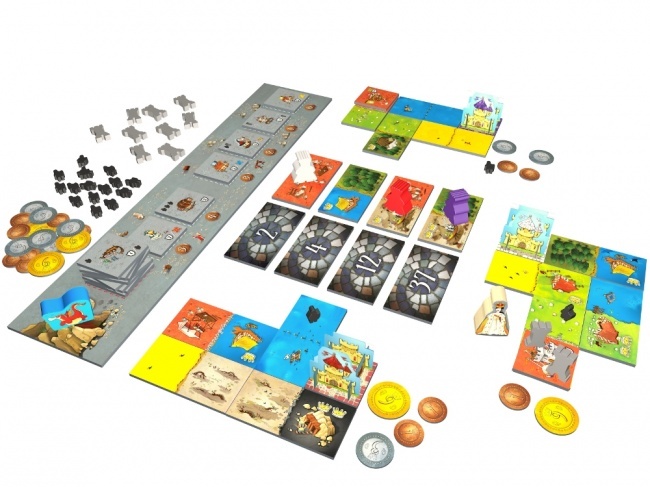 Blue Orange Games will release Queendomino, the stand-alone expansion for the Spiel des Jahres winning game Kingdomino, in November. 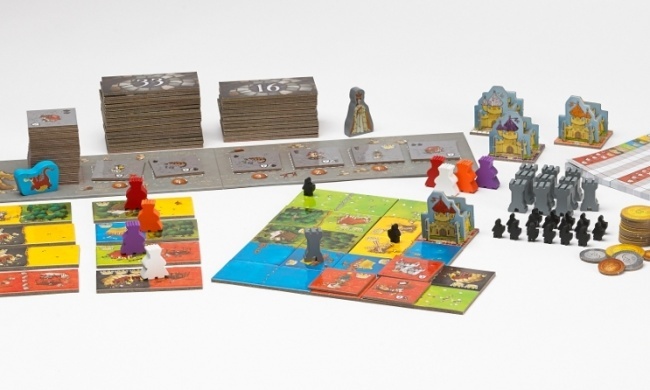 Designed by Bruno Cathala (7 Wonders Duel, Five Tribes), the Spiel des Jahres (“Game of the Year”) winning Kingdomino combines elements of Dominoes and tile-laying games (see “'Spiel des Jahres' 2017 Winners Announced”). 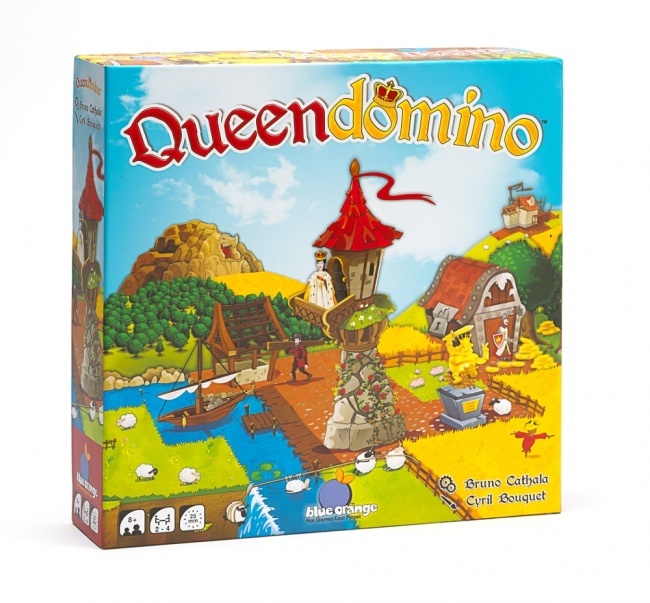 Queendomino offers players more challenging play, new territory to claim, and ways for more players to participate. When combined with Kingdomino, 4 players may play the 7 x 7 variation, or 6 players may participate in the 5 x 5 variation. Like Kingdomino, the expansion has players building up their kingdoms by claiming adjacent land and claiming the best resource areas (wheat fields, forests, grasslands, mines, swamps) for their own. 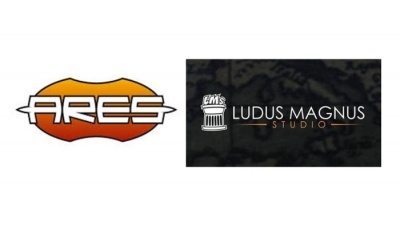 Players then send knights out to collect taxes, which are used to build up the towns. The goal is to win the queen’s favor, but watch out for the dragon! 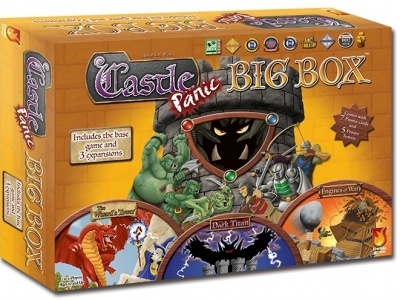 The box contains, 4 starting tiles, 4 3D castles, 48 dominoes, 32 building tiles, 8 king meeples, 22 knights, 15 towers, 42 coins, 1 “builders” board, a queen meeple, a dragon meeple, and illustrated rules. 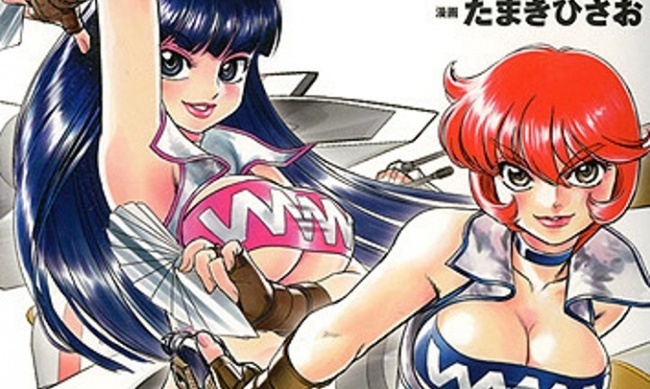 The game is for 2 – 4 players, ages 8 and up, and plays in 25 minutes. MSRP is $29.99.